Japanese ramen restaurants are expanding overseas rapidly. Soy sauce taste ramen is the most popular ramen seasoning for Japanese. 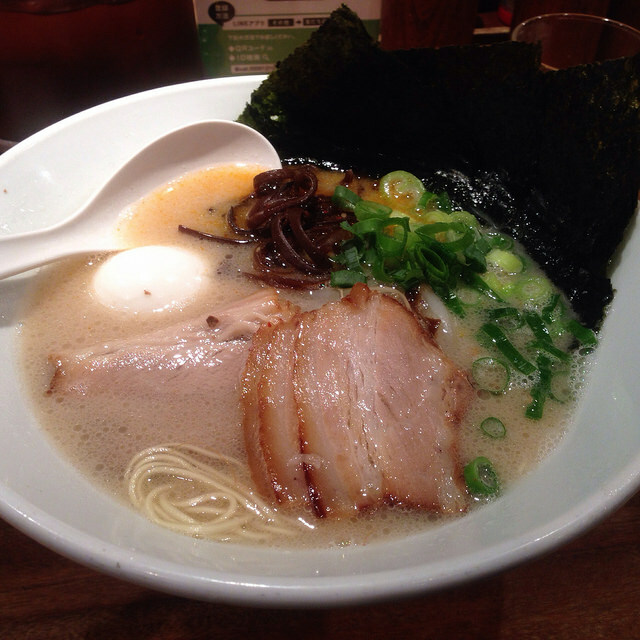 But it seems Tonkotsu(Pork bone ) taste ramen is the best ramen seasoning for foreiners. I am Japaese but I find Tonkotsu ramen the best! I like the rich and creamy Tonkotsu ramen Broth. 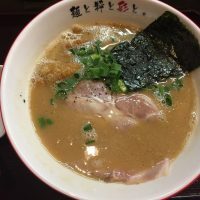 I would like to introduce you top 5 best ramen restaurants(Tonkotsu broth) in Osaka. Ippudo ramen is very poplar with foreigners. Some restaurants expanded to overseas. 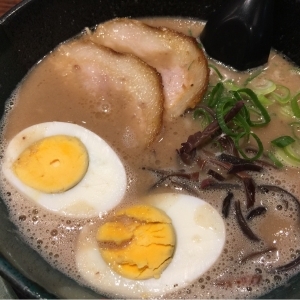 It has two unique tonkotsu broths “red” and “white”. Red added Miso and flavor oil to Tonkotsu soup. I prefer white to red. 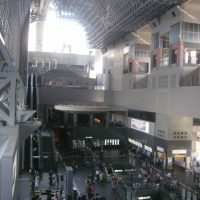 Location: 5 minutes from Hankyu Umeda station or JR Osaka station. 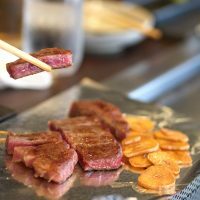 Menya saisai is loceted 1 minute walk from Subway Showacho station. My friend told me that Menya Saisai is one of the best ramen restaurant in Osaka,then I went there to try it. There was a long queue in front of the restaurant at 1:30 p.m. and I had to wait about 20 minutes. I ordered white chicken shio ramen（白鶏塩ラーメン) for 780 yen. I ate the ramen and it was AMAZING. The noodle, broth,ingredients, Everything was perfect. There is a crispy deep fried chicken karaage,and it goes well with their ramen broth. It was a delicious surprise,I didn’t expect such a delicious ramen exist near Showacho station. It’s a pity that most of the customers are all locals,I hope more foreign tourists get to know this restaurant. 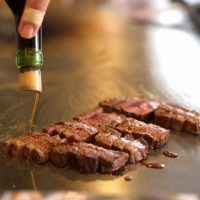 The menu is available only in Japanese, so you can ask the staff for a help. 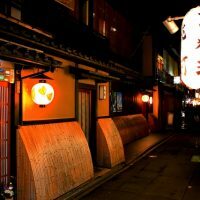 I highly recommend you to try the ramen here if you’re a ramen lover! Ichiran is a popular ramen chain restaurant in Osaka. A creamy Tonkotsu broth is really good here. They only sell one type of ramen, but then allow you to personalize it however you want. If you like Tonkotsu broth, you can try strongest one. You can order extra noodle, if the ramen portion is small for you. The Taste of Tonkotsu broth is condensed since it is boiled for 15 hours. If you don’t like the strong smell of Tonkotsu broth, it might be hard to eat ramen here. 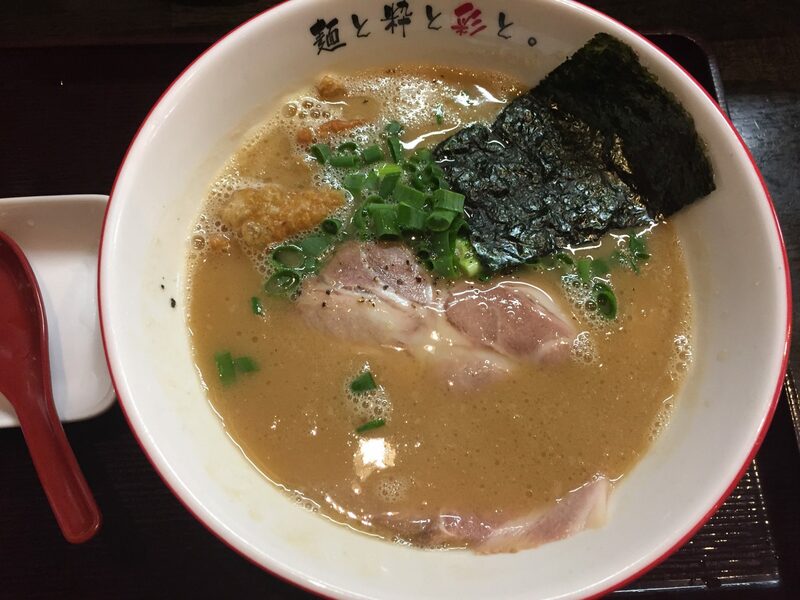 I personally like rich and thick Tonkotsu broth, so I love the ramen here.If you like rich ramen like me, I recommend you to try Tenjinki ramen. 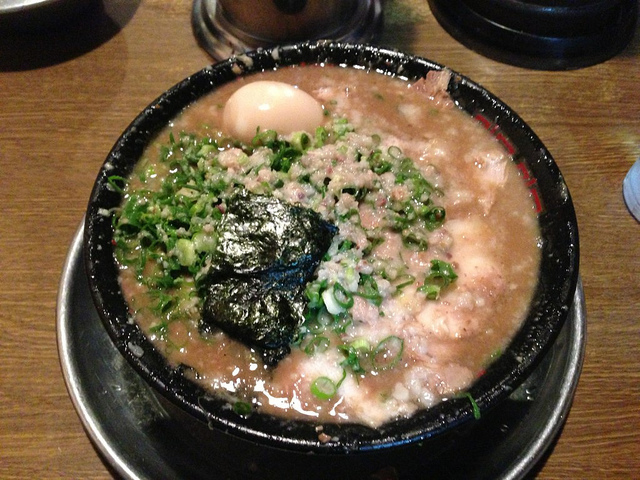 All the ramen restaurants I introduced are very famous among locals in Osaka. I hope you enjoy the best ramen in Osaka! 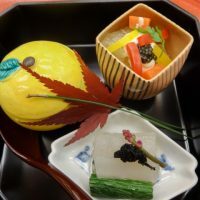 Local tells Top 5 best Onigiri(Rice Ball)Specialty Shops in Osaka! 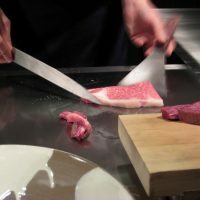 Local tells Top 7 best Sukiyaki restaurants in Osaka!Enjoy traditional Japanese cuisine! 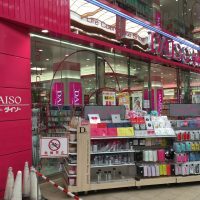 Local tells Top 5 best Cheesecake shops in Osaka!The taste you’ll never forget! 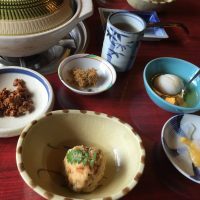 Local tells Top 5 best Udon restaurants in Osaka!Enjoy Japanese Soul Food! 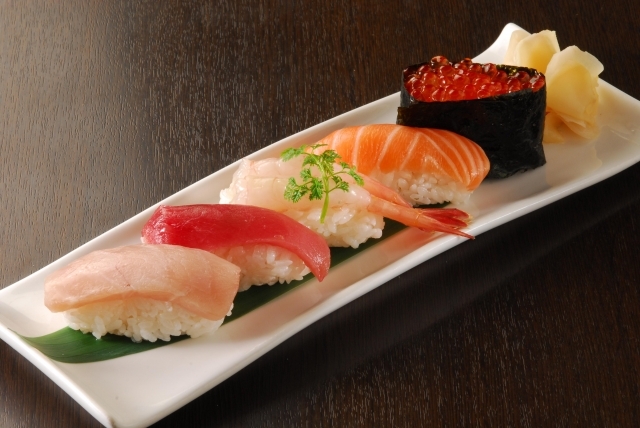 Local tells Top 10 Must-Eat Foods ranking in Osaka!Enjoy Local Specialties! 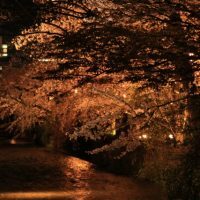 Local tells Top 5 best Cafes in Osaka!Great coffee with relaxing atmosphere Local tells Top 5 best Coffee shops in Osaka!The high-end places for coffee lovers Local tells Top 5 best ramen restaurants in Dotonbori and Namba! Thank you sooo much for all the information on this side! I went to Osaka last year and will go there next year (since it is so great). It’s priceless to get some Insider Information! 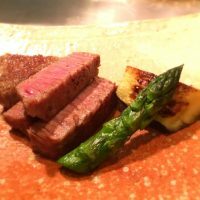 I will travel with a friend and pick our must-go-restaurants just from your Tips! Thank you so much for your nice comment.I will write about Onigiri stores in Osaka in the near future. First and foremost, just to let you that I love reading your posts! Hope you will continue posting all these interest stuffs, especially what’s going on in the Kansai region. Would like to ask you whether if there are any ramen stores that you’d recommend that only use chicken-based broth? As my friend is unable to consume anything that is 4-legged (ie. beef, pork, etc. ), I still hope that she can enjoy authentic ramen straight from Japan when we visit Kansai later this year. Thank you for your comment. I’m so happy to hear you love reading mu posts! Regarding based broth ramen, I recommend you the stores below. They offer very tasty chicken & seafoods broth ramen,and the menu called “Sinker” uses only Char-siu chicken. They offer creamy chicken based ramen. You have to tell the waiter you want a Char-siu chicken when you order since Most of the menu uses a Char-siu Pork. 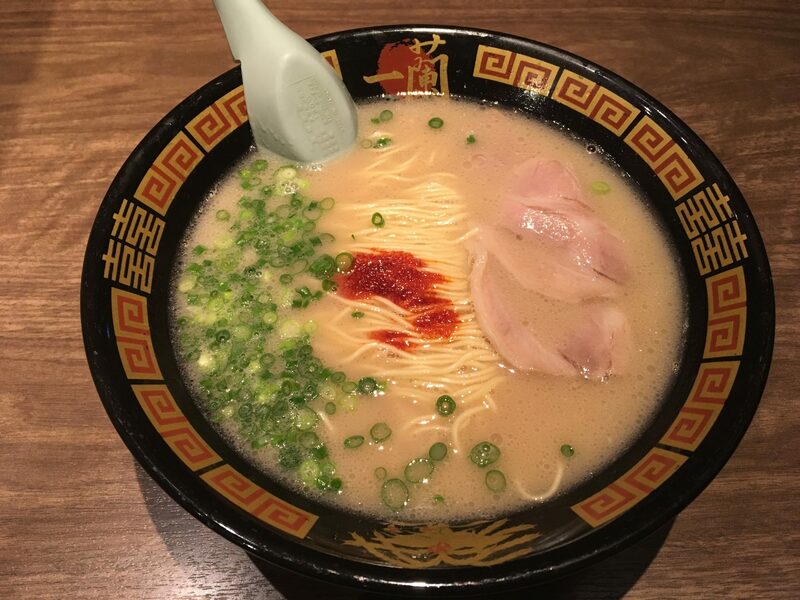 I hope you enjoy authentic ramen in Osaka! P.S.I will definitely post a blog about udon! Unfortunately I don’t offer a tour guide service so far. 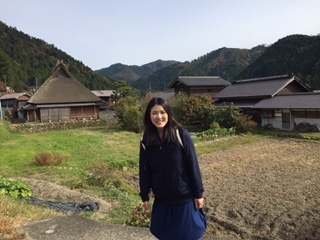 If you are looking for a local tour guide, please refer to the link below.